Despite suffering from pectus excavatum, a condition in which a person's breastbone is sunken into his chest, 10-year-old Carsen Blower continues doing what he loves most. He plays basketball. "I just love everything about it," Blower said. "It's really my favorite thing to do." Blower said he likes playing the point guard position because he enjoys having the ball in his hands and setting up his team's plays. The fifth-grader, who wears the No. 23 for his favorite players LeBron James and Michael Jordan, began playing basketball after his older brother, Chase, took a liking to the sport. "He was kind of thrown into it at a young age," his mother Tracy Blower said. "And he started playing, and it just kind of seemed to take off. We could tell early on that he was pretty good." 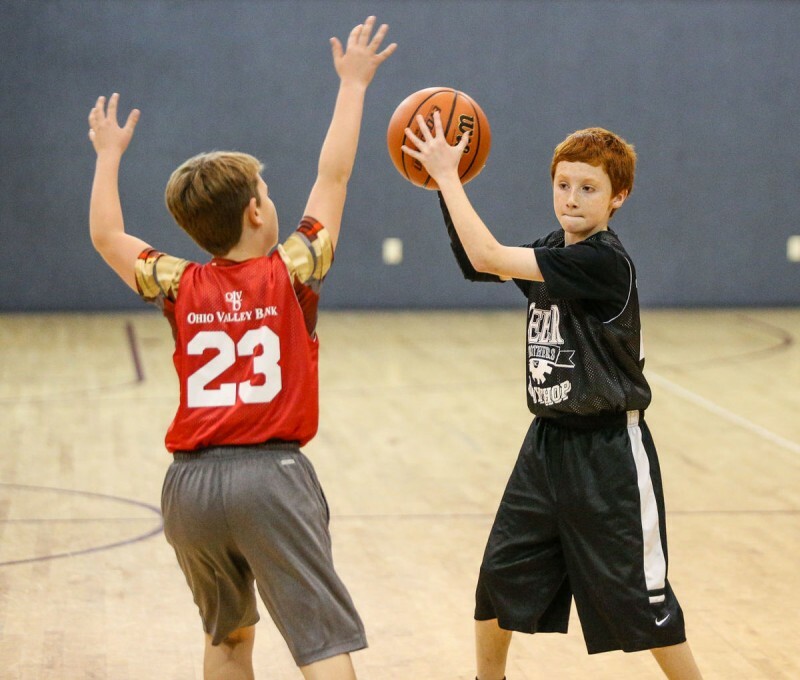 Blower, who plays in Barboursville's Buddy League, is expected to have surgery on his chest next summer in Cincinnati Children's Hospital in hopes of being ready for the start of the next basketball season.